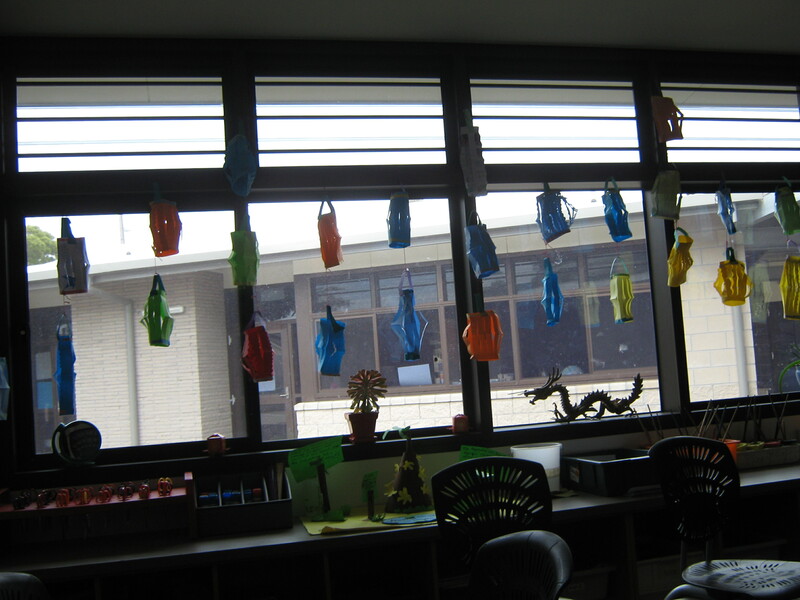 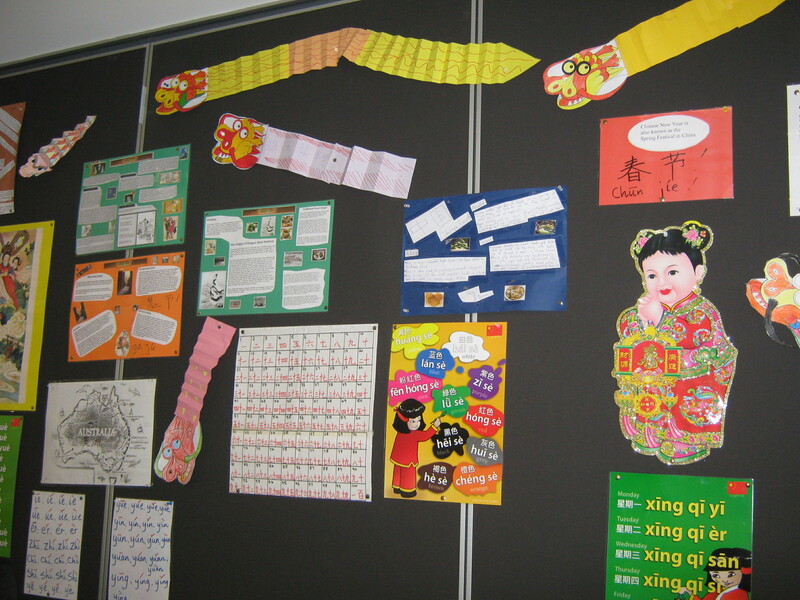 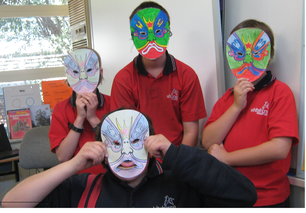 Students at Whitehorse Primary School learn Chinese (Mandarin). 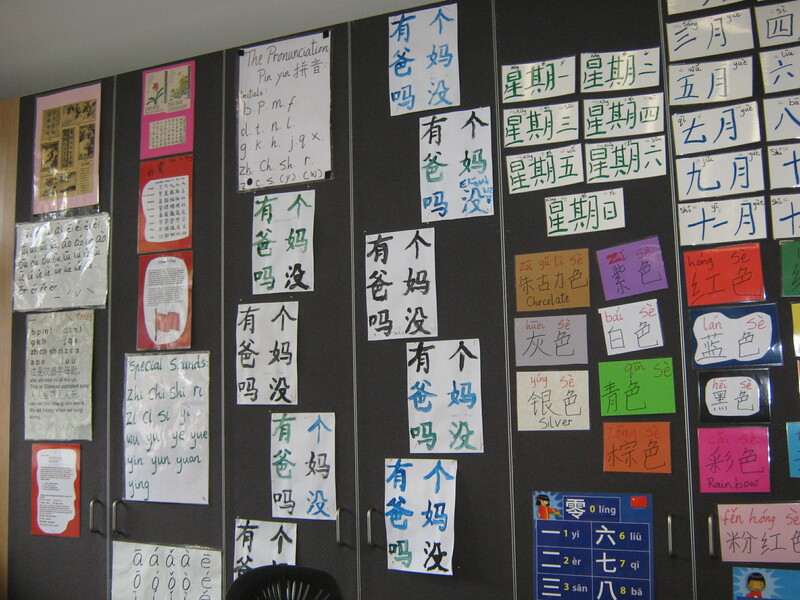 This highly diverse language gives the students access to a broader understanding of the Chinese culture and a unique opportunity to be taught by a native-speaking teacher. 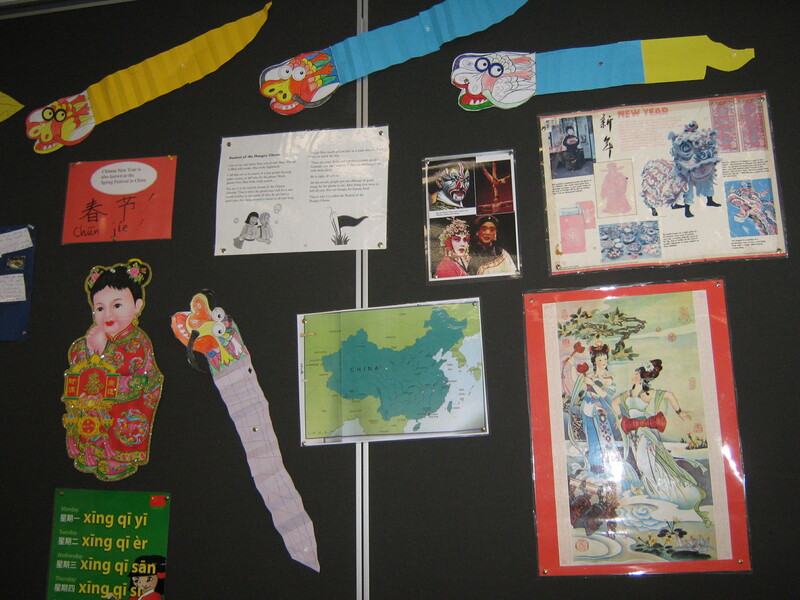 Children gain a broader understanding of the culture that underpins the language and the unique opportunity to be taught by a native-speaking teacher.